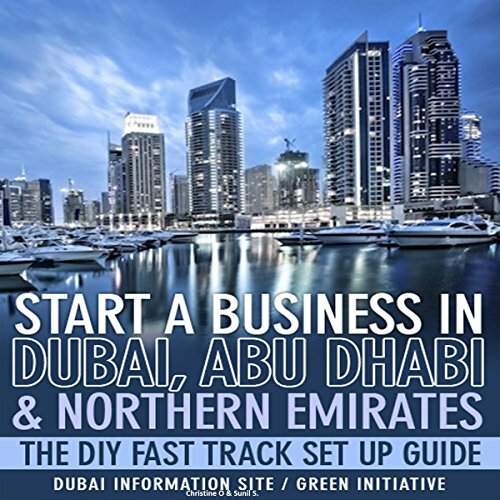 Showing results by author "Christine O. Sunil S"
By: Christine O. Sunil S.
The Fast Track Set up Guide is a step-by-step comprehensive resource to help entrepreneurs set up a business in Dubai, Abu Dhabi, and the Northern Emirates of the United Arab Emirates (UAE) all on their own. Learn the rules of the road directly from experts. From brick and mortar establishments to freehold zones to virtual offices, this guide takes you through everything you need to know to get started immediately and save thousands of dollars in the process.